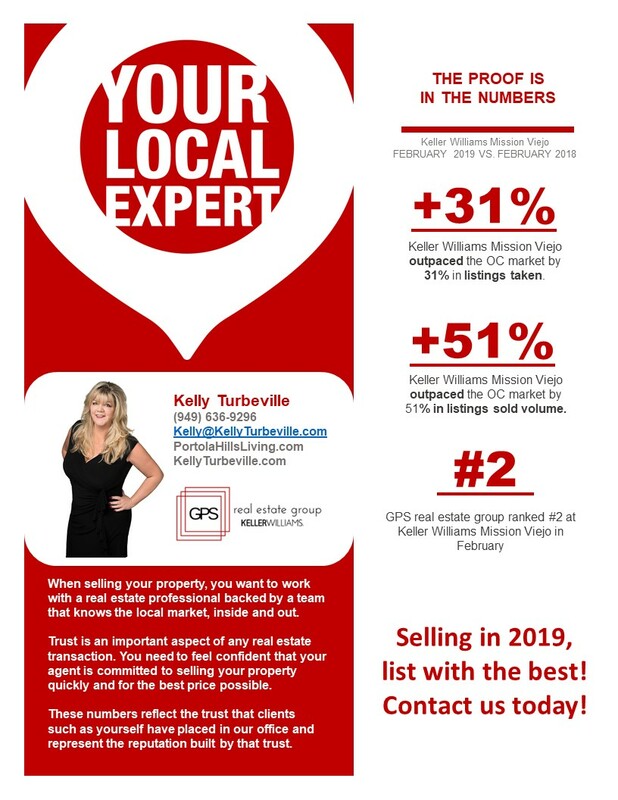 Wow… Looking to join a winning team, then we invite you to check out how we have captured the market in South Orange County. Ready to join a real estate team, that provides you the training to ensure your growth. We aren’t your ordinary team. Our platform is structured around your goals and priorities, we provide you the strategy to succeed. Contact Jim to schedule a confidential interview!